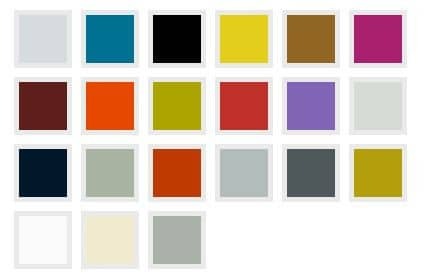 Available with recessed or extruding handles and an extensive colour palette to select your carcass colour from. 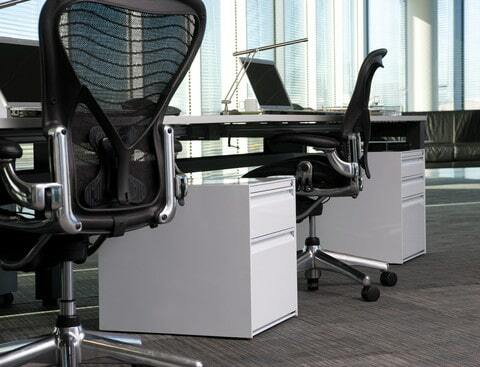 Personal preference is a key design feature with these pedestals. 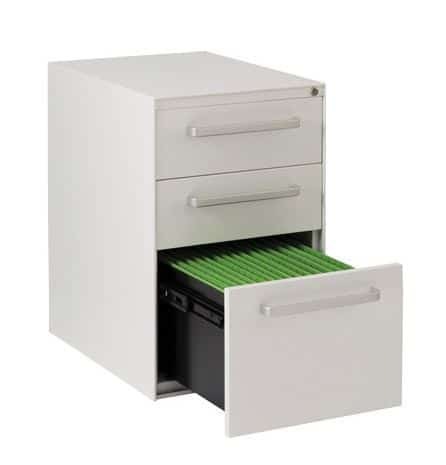 Available with drawer interlock features, allowing only one drawer at a time to be opened for safety.